Finalize a look of fabulous beauty with the Alexander McQueen™ Shimmer Boots. 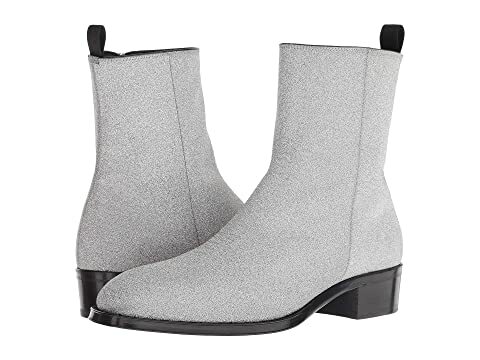 We can't currently find any similar items for the Shimmer Boot by Alexander McQueen. Sorry!